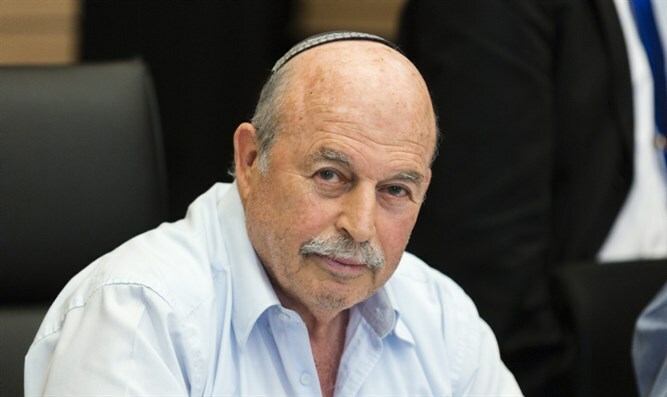 The rabbinical panel formed to investigate allegations of sexual harassment called on the MK to "take responsibility." MK Nissan Slomiansky (Jewish Home), who was accused of sexually harassing several women, is expected to suspend himself from his activities in the Knesset. Army Radio writer Hadas Shteif published this morning that the rabbinical panel of the Jewish Home party that had convened in order to check the veracity of the allegations - after none of the allegedly harassed women came forward to file a complaint - called on Slomiansky to publish an apology in which he confessed to the actions.